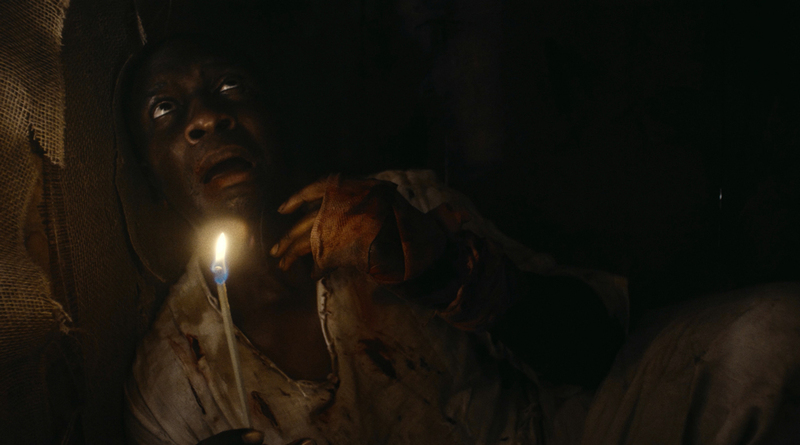 The film is based on the true story of Henry Box Brown, a slave who mailed himself to the US in 1849, looking for freedom. Wanjiru Njendu è una cineasta di origini keniane di base a Los Angeles. Ha diretto le interviste del Red Carpet per il quinto party annuale pre-Oscar di Women in Film. Sta lavorando alla realizzazione del suo primo lungometraggio. 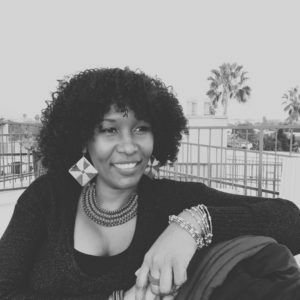 Wanjiru Njendu is a filmmaker of Kenyan descent based in Los Angeles. She directed the red carpet interviews for Women In Film’s 5th Annual Pre-Oscar party. She is working on getting her first feature film made.